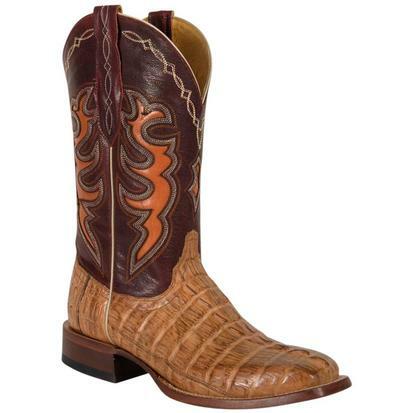 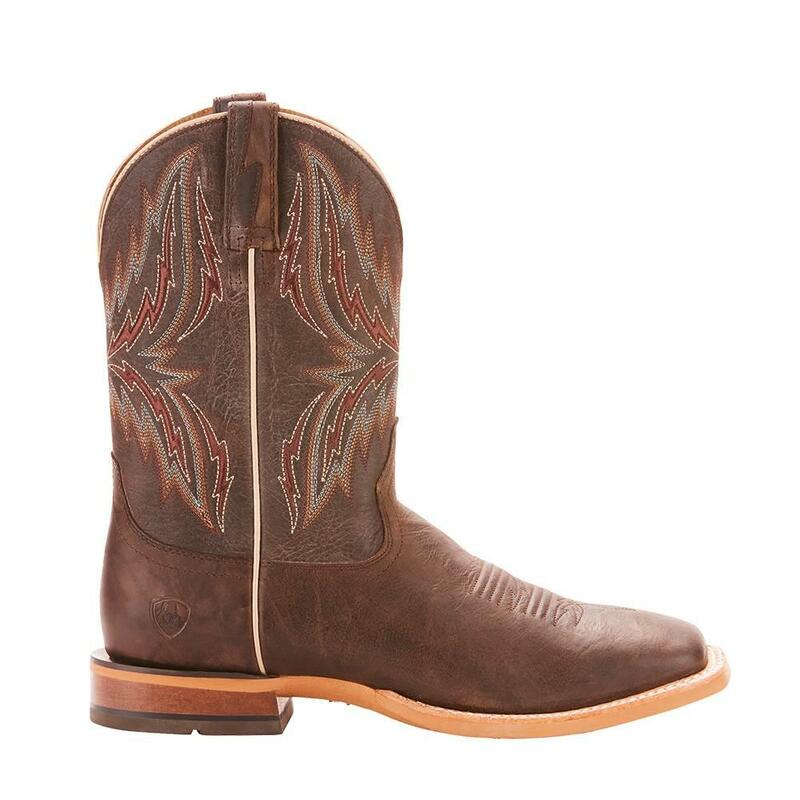 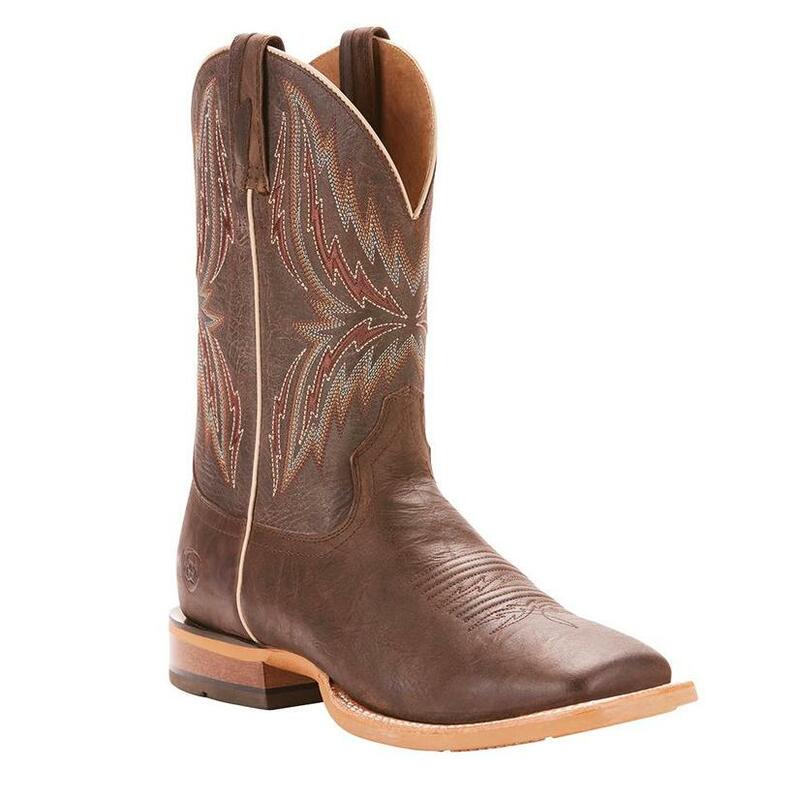 This boot by Ariat has an 11 inch dark desert shaft with intricate western stitching throughout. 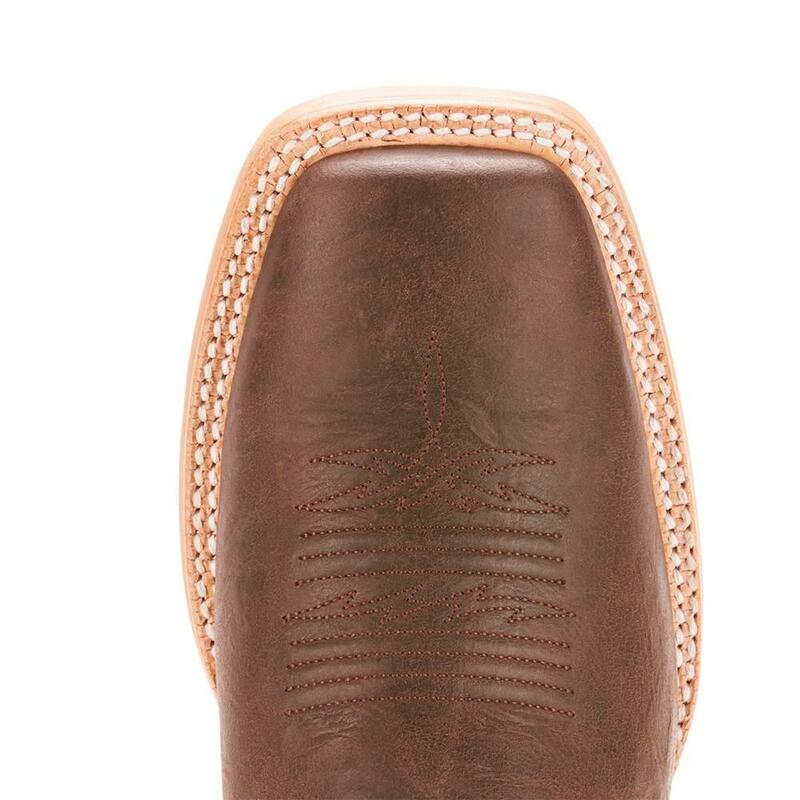 The foot is branding iron brangus brown. 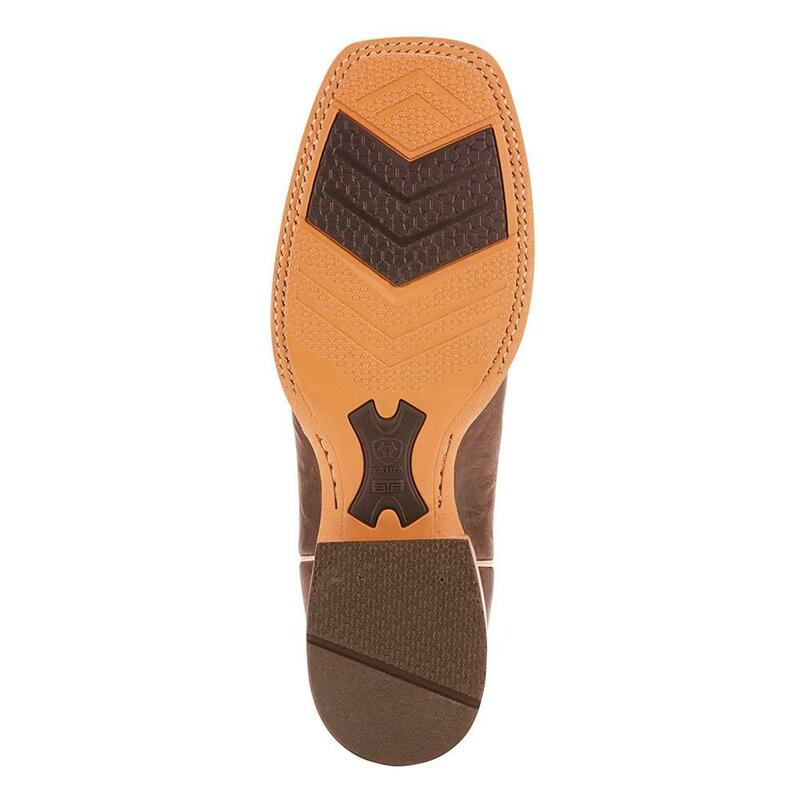 Wide square toe and sits atop a walking heel. 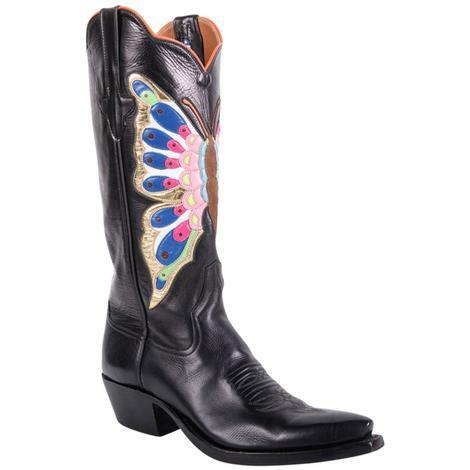 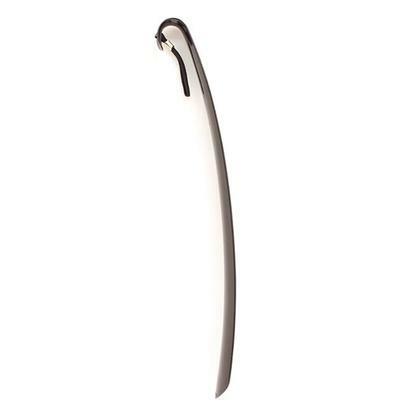 This one is sure to sell fast so get yours today while they're still in stock!